You can train all day, every day for your next marathon, but if you've got the wrong clothing for the conditions, you're not going to make it very far. 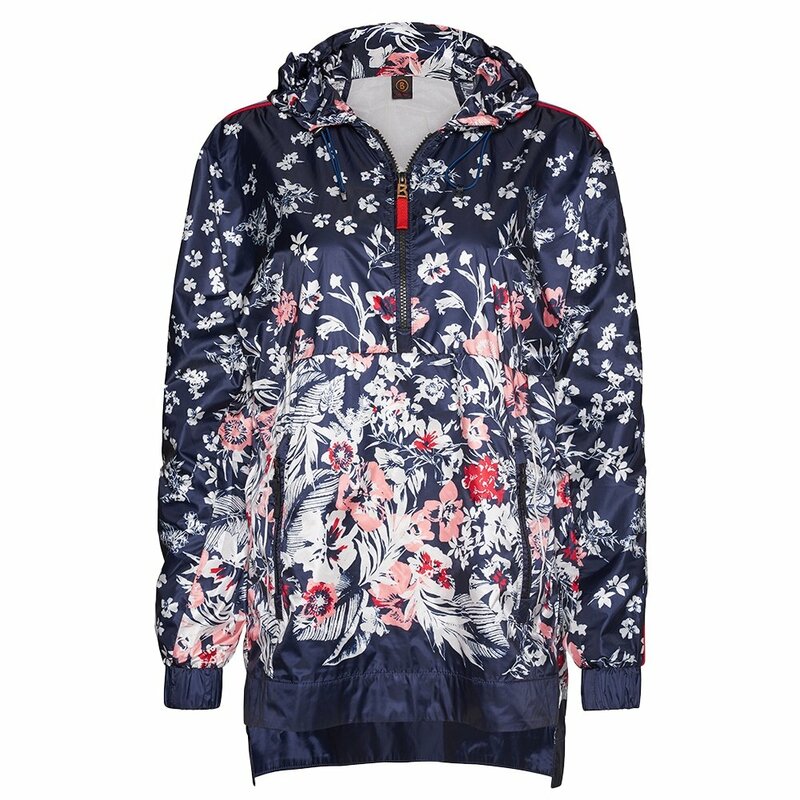 If you plan on running no matter what, you need the Fire + Ice Zoe Windbreaker. This lightweight windbreaker has a drawstring hood, perfect for days where the winds start whipping halfway into your run. A half-length zipper makes pulling this windbreaker on and off super easy, so you won't even need to slow down to adjust your layers. The Zoe Windbreaker has two oversized front pockets to stash your phone, cash, or anything else you may need on your training runs. Wind-resistant fabric helps keep you warm and protected from gusts. Mesh on the Zoe Windbreaker’s back helps encourage airflow and temperature control. Oversized front pockets provide storage for small accessories during your run.